‘This Morning’ hit our TV screens for the first time 30 years ago. 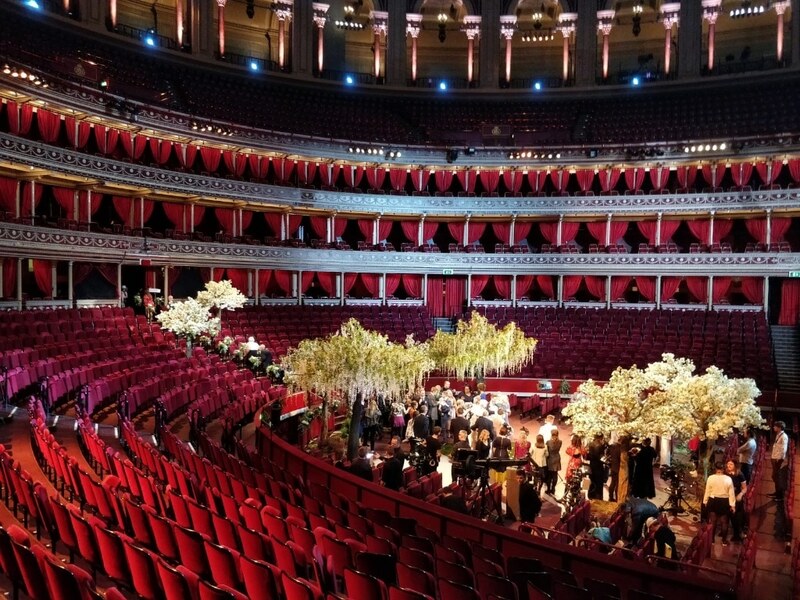 Holly and Phil celebrated this landmark anniversary by hosting a live wedding at none other than the Royal Albert Hall. We were thrilled when ITV’s creative director rang and asked us to help create a woodland vibe for this iconic venue’s first ever wedding. Congratulations Mr & Mrs Maddison.